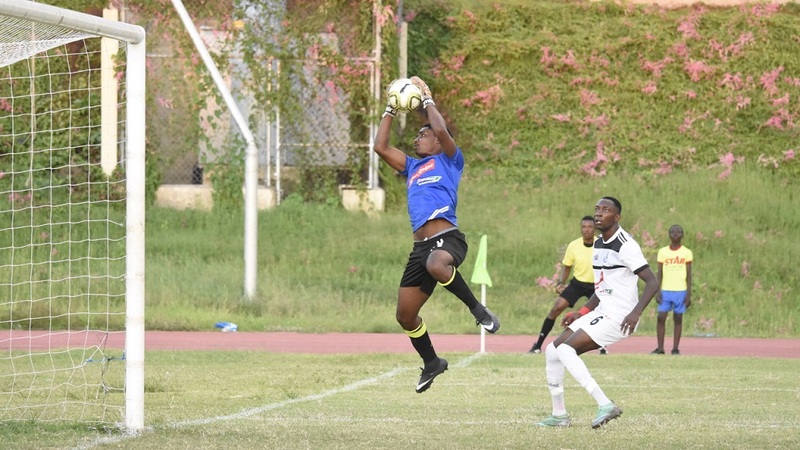 Promoted team Mount Pleasant Football Academy jumped to the top of the 2018-2019 Red Stripe Premier League (RSPL) points table on Wednesday following a 1-0 victory over Reno at Drax Hall in one of three matches. 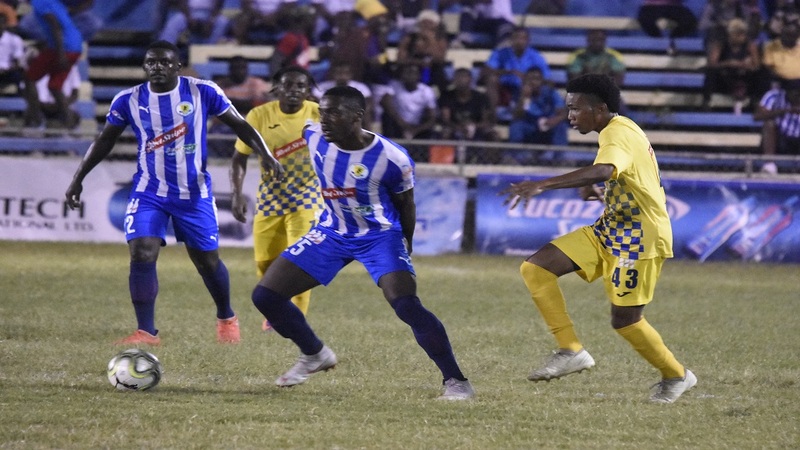 That lead could be short-lived though, as the other three matches to complete the ninth round of the competition will be played on Thursday and defending champions Portmore United will displace Mount Pleasant Football Academy with a win over Waterhouse at Drewsland. Mount Pleasant secured the victory against Reno through a strike from Devon Hodges one minute into second-half added time to move to 17 points. 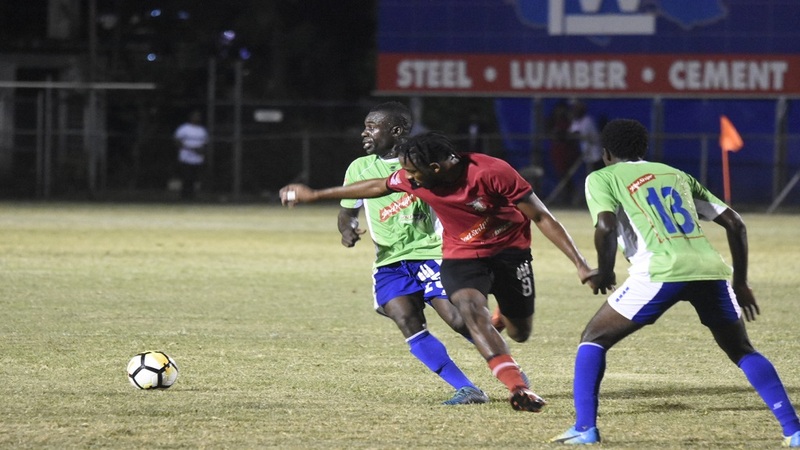 As a result of the victory, Mount Pleasant replaced Tivoli Gardens at the top of the table as the west Kingston team lost 3-1 to visitors Humble Lion at the Edward Seaga Sports Complex. Tivoli are a point behind Mount Pleasant. For Humble Lion, Levaughn scored a brace in the 11th minute and 50th minute with Francois Swaby getting the other in the 18th. Andre Dawson got Tivoli’s goal in the 39th minute. While Tivoli remained on 16 points, with the win, Humble Lion moved from 11th place to fifth with 12 points. In Wednesday’s other match, Harbour View clipped Cavalier 1-0 at the Harbour View Mini Stadium through an 82nd-minute strike from Deshane Beckford. 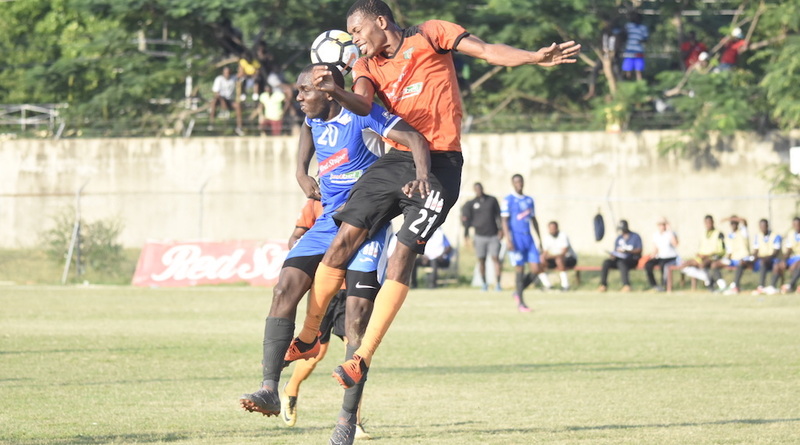 Harbour View dragged themselves from the bottom of the table with the win, as they are now on eight points, one ahead of the league’s other promoted teams, Dunbeholden FC, which occupied the 12th and cellar position.